Can a festival where city slickers sleep under the stars - albeit on high thread count sheet with terrific food and wine - help them reconnect with nature? Amanda Fry, founder of this year’s inaugural Wildfest, thinks it can. There’s a nip in the air and a nip in my belly (from a fiery gin) as we bump along a dirt track that wends its way through Joadja Old Town, the ruins of a former mining settlement. It's here in the ghostly relics of the deserted town, once home to a thriving community of 1300 people, that the inaugural Wildfest Southern Highlands will take place this October. Founder Amanda Fry, a former high flying public relations executive, dreamed up the three-day annual event celebrating nature and helping people connect with the great outdoors after attending a mentoring session with Richard Branson on Necker Island. Wildfest marries her two passions: travel and conservation. The festival, which includes glamping under the stars, gourmet food and wine, entertainment and luxe wilderness experiences, will take place among Joadja's ruins, 25 kilometres west of Mittagong, not far from where Fry, formerly of Sydney, now resides. The site is also home to the renowned Joadja Distillery, which supplied that much needed nip of gin this morning. Who does Wildfest appeal to? "Wildfest appeals to an audience that wouldn't necessarily camp, canoe, bush walk or ride a mountain bike," Fry tells me. I feel like Fry is personally describing me. I love nature, but admittedly mostly from a sterile, look through a panoramic window, kind of distance. I like the idea of dipping my toe into wilderness experiences, but hey I’m not ready to commit to the full blown camping on a leaky blow up mattress. Wildfest is aimed at the traveller like me: someone who loves good food and wine, wouldn’t think about starting the day without a decent coffee and who wants to touch wilderness but not necessarily immerse themselves in it - yet. Those whose experience of camp food involves a heated tin of baked beans, or a mushy serve of egg and bacon will be forever spoiled by what’s on the Wildfest menu. 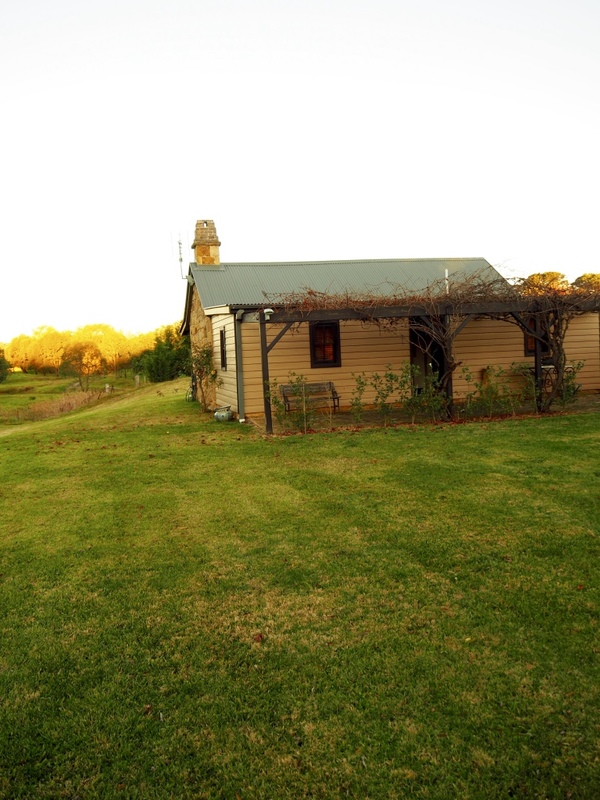 Food will play a huge part in the festival, with catering by the formidable Brigid Kennedy of the Loch Berrima. Damien Monley, head chef and owner-operator of Bowral's Grand Bistro, is meanwhile curating the signature, seven-course Wild Native Feast. This epic dinner under the stars will mix foraged and locally grown paddock to plate ingredients, set among Joadja's ruins. Before moving to the Southern Highlands, the talented Monley ran kitchens in London and Sydney. He says he simply couldn't pass up the opportunity to cook for 250 people in the middle of the Australian bush among historic ruins. "Those lucky enough to get a seat can expect an incredible dining experience in a magical location. Think visual abundance, slow cooked meats, local produce and a bit of theatre – miles away from anywhere, with the profusion of nature all around. Magic!" 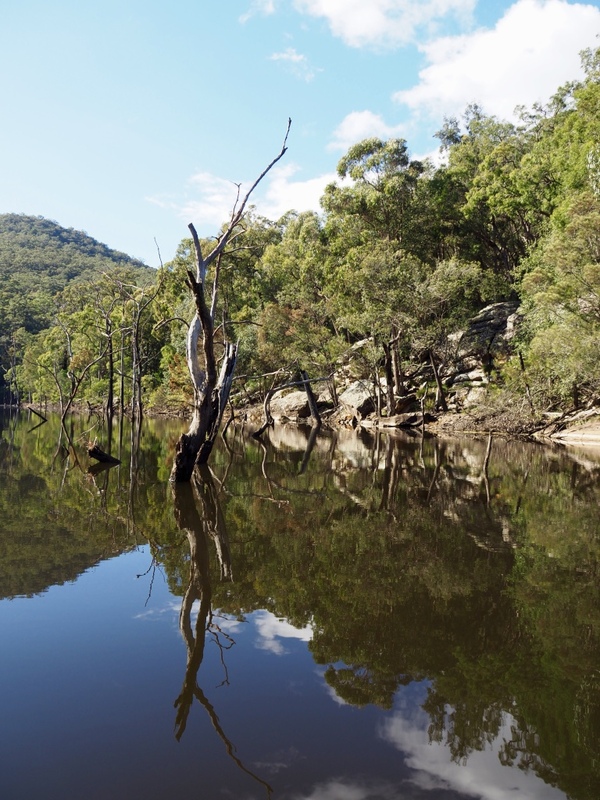 Along with bush walking, abseiling, canoeing, mountain biking and performance art, there will also be a night photography session, an open-air wellness spa, and an optional Canoes, Champagne and Canapes experience. 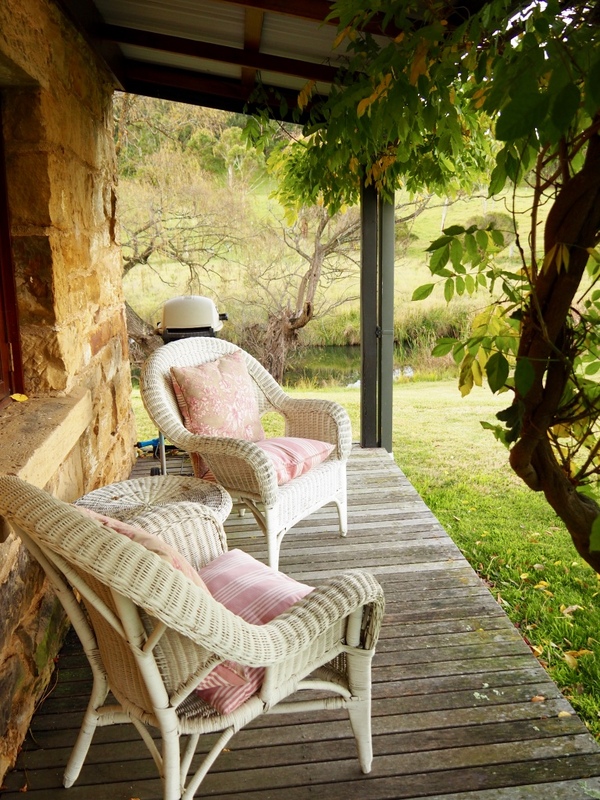 This phenomenal tour in the sublime Kangaroo Valley is a one-off for Wildfest. Stay tuned for more details in a future blog post. OK, but where do I sleep? Camping, but not as you know it. This is camping but not as you know it. The accommodation sells it for me. Think glamping at its finest with premium walk-in bell tents, high thread count sheets, mattress beds on raised bases, plush bath towels and five-star concierge service. Participants will wake to the waft of locally made fresh baked sourdough served with smoky butter, roasted coffee and hand-blended tea, while hot showers will be on offer in specially constructed amenities blocks. In my mind's eye, I can see it clearly. Awed city slickers under the southern night sky, sipping local wine and listening to stirring music. The crumbling industrial ruins, entangled by foliage, moodily backlit, adding to the drama of the distinctive setting. For those who feel the call of the wild but don't necessarily want to give up good coffee and high thread count linen, this could be exactly what you're looking for. Wildfest Southern Highlands will run from 27-29 October 2017. Tickets are available for the Wild Native Feast on Saturday, October 28, which includes a seven-course dinner under the stars, award-winning wines and a musical surprise for $345a person. Return transport is included from four Southern Highlands' locations. Sheriden Rhodes was a guest of Wildfest Southern Highlands, the Loch Berrima and Cordeaux Farm, but all opinions her own. World’s best family resort? Yep, it’s still got it.